We house the only bouldering wall in Port Angeles. 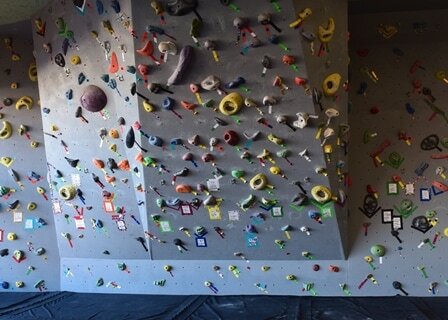 Come down to the shop and pull some plastic or participate in Climbing Classes, Alpine Clinics and Workshops. We sell a carefully refined selection of the highest quality climbing gear specific to meet your needs when climbing in the Olympic Mountain Range.